Following is a summary of the six leading manufacturers of shock wave devices. Each manufacturer concentrates on different medical applications, using one of three methods of shock wave generation. These are, electrohydraulic, piezoelectric and electromagnetic. Electrohydraulic shock waves are generated from high-voltage electrode sparks that cause explosions in water. The energy is then focused with an elliptical reflector. First generation devices used this technology, but the energy is harder to control and is being superseded by the other two technologies. Piezoelectric shock waves are generated by an electrical discharge through piezo crystals mounted on a parabolic surface. Electromagnetic shock waves are generated by passing an electric current through a coil to produce a strong magnetic field, in a similar manner to an audio speaker. Some devices use a flat source with an acoustic lens to focus the waves, others use a cylindrical coil with a parabolic reflector. There is an important distinction between devices that generate shock waves that are “radial” – that is they radiate from the head and dissipate, and “focused” – where the shock waves converge at a point. The parent company, Karl Storz, is a manufacturer of endoscopic technologies. 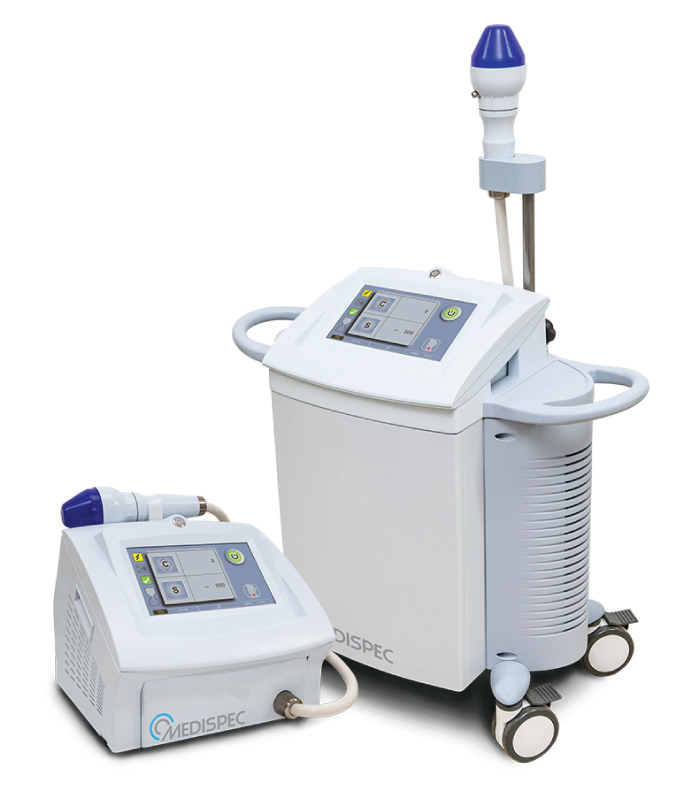 The extracorporeal shockwave devices are made in Switzerland by their subsidiary, Storz Medical whose main business is supplying units for lithotripsy and also radial shock wave devices for orthopedics and aesthetics. The Storz Duolith, is the most widely used device for treating erectile dysfunction (ED) outside the United States. In the United States, where treating erectile dysfunction with focused shock waves has not been cleared by the FDA the radial devices are used, as they are relatively unregulated class 1 devices, and suitable for the stimulation of blood flow, similar to vigorous massage. Storz devices use an electromagnetic source to generate the shock waves. This enables the focused area to be small and focused. 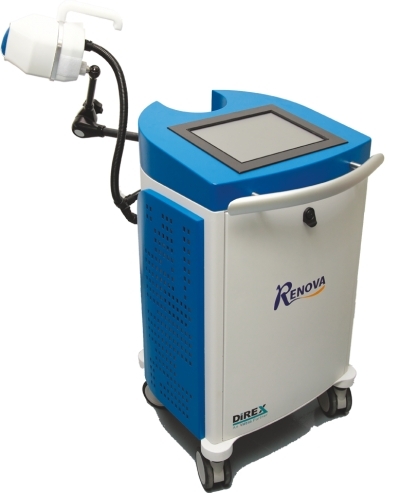 Direx Group, a German company, makes the Renova, a linear shockwave therapy device. It was introduced in 2012, using an electrohydraulic mechanism generating the shock waves along a flat plane enabling the treatment of a 70mm width without moving the head. This enable the treatments to be carried out more quickly. The shock waves, however, cannot be focused on the deeper lying crura or prostate. Started in Israel 25 years ago and now headquartered in Gaithersburg, MD. 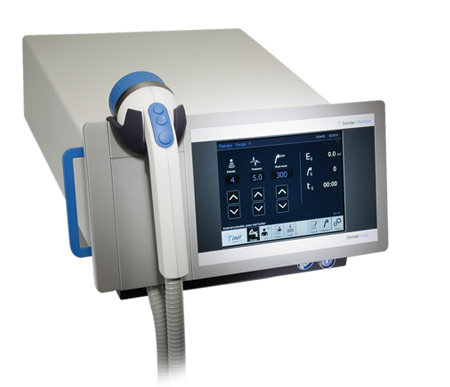 Medispec supplies the ED1000, which is an electrohydraulic focused shock wave device they term, “Therapy Wave Shock Dysfunction Erectile” or EDSWT. Dornier, headquartered in Germany, is a manufacturer of medical lasers and is well-established in the urology market. The Dornier Aries is a focused electromagnetic device for treating vasculogenic erectile dysfunction. It was cleared for use in 2014 in Canada. The FDA has not cleared it for use in the United States. 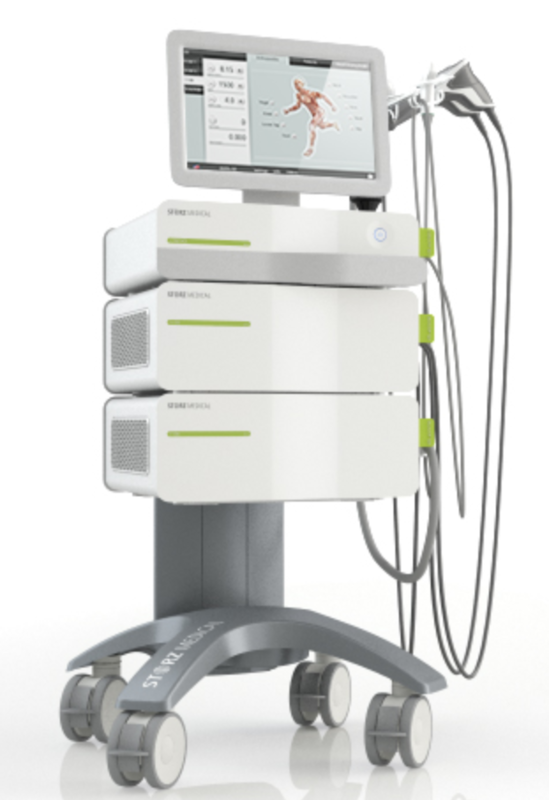 The Aries 2 combines is a device for treating both ED and orthopaedic indications. The shock wave handpieces can deliver 7 – 8 million shocks before they need to be replaced. Richard Wolf is a large German medical technology company and its main market is endoscopic surgery. 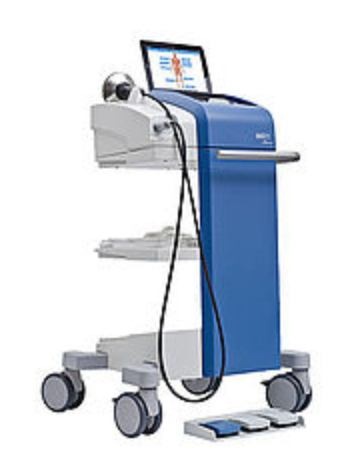 The PiezoWave2 is a device specialized for treating ED. It uses piezoelectric technology generating “point- and linear-focused shock waves” or, as they term it, “Linear sShockwave Tissue Coverage – Erectile Dysfunction” (LSTC-ED)”. A Danish double blind study led by Fojecki of 126 patients published in 2017 that used this device for 10 sessions concluded “no clinically relevant effect of LLi-ESWT on ED was found.” A follow up study that doubled the number of sessions did not improve outcomes. Zimmer is a German company that concentrates mostly on the aesthetic market. They supply a number of radial shock wave devices. The Z WavePro and GentlePro are used to treat erectile dysfunction in the United States, where focused shock wave devices have not been approved by the FDA. 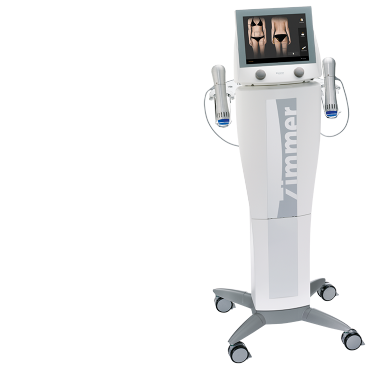 Many Gainswave clinics use Zimmer devices.